We offer a range of treatments to suit your varying needs. With over 30 years experience in Osteopathy our treatments have now evolved to include Cryotherapy and Medical Needling to meet our clients requirements. Medical Needling is aimed at stimulating the body’s own collagen production to reduce the appearance of fine lines and wrinkles, stretch marks, skin laxity and scarring such as that caused by acne or chicken pox. Osteopathy looks at your structure and function. It maximises the body’s self healing and self regulating mechanisms. While Osteopaths are best known for their treatment of back pain, Osteopathy can also help with a wide range of other conditions. 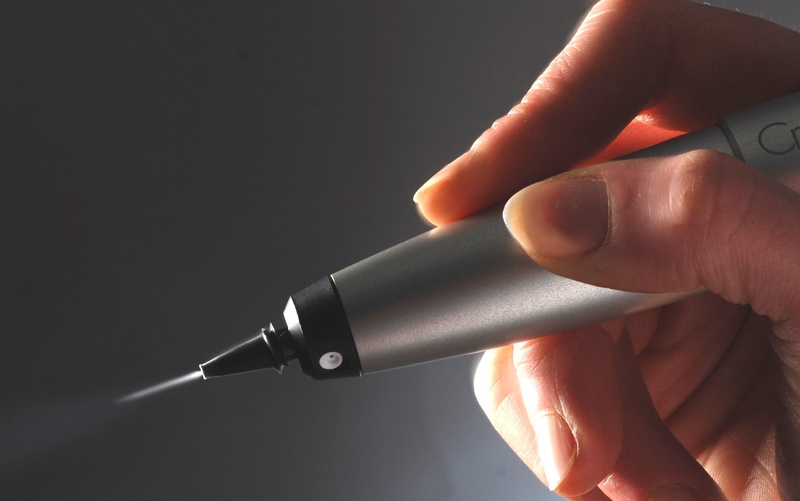 CryoPen™ is an advanced cryotherapy innovation that is a fast, effective, safe and new solution for removal of skin imperfections. Cosmetic procedures such as skin tags, milia and cherry angiomas are no longer being treated by many doctors on the NHS. With the CryoPen™ you can now have these treatments at Coastal Clinic. Osteopathy: Based on the principle that the wellbeing of an individual depends on their bones, muscles, ligaments and connective tissue functioning smoothly together. Coastal Osteopathy specialise in Cranial osteopathy, an extension of osteopathy, a refined and subtle type of osteopathic treatment. It uses very gentle manipulative pressure to ease away the stresses throughout the body, concentrating on the head. CryoPen™ is an advanced cryotherapy innovation that is a fast, effective, safe and new solution for removal of skin imperfections. Procedures typically last from 5 to 25 seconds, so you can be in and out of the clinic quickly. 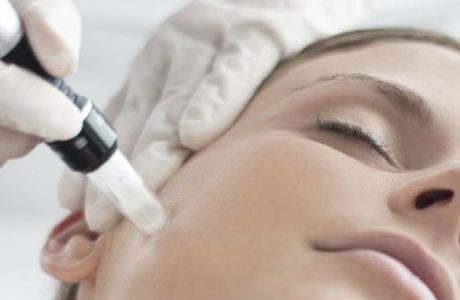 Medical Needling, also referred to as Collagen Induction Therapy (CIT) and Micro-Needling is aimed at stimulating the body’s own collagen production to reduce the appearance of fine lines and wrinkles, stretch marks, skin laxity and scarring such as that caused by acne or chicken pox. 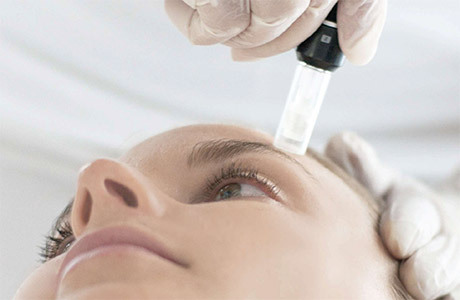 The treatment introduces a series of fine, sharp needles into the skin. The needles are attached to a cartridge of needles arranged in a circle at the end of an automated device . This damage encourages the body to produce new collagen and elastin which generate new skin cells to repair itself; the skin becomes thicker, plumper and more youthful. Osteopathy looks at your structure and function. It maximises the body’s self healing and self regulating mechanisms. While Osteopaths are best known for their treatment of back pain, Osteopathy can also help with a wide range of other conditions. Cranial osteopathy is an extension of osteopathy – and it’s taught at post-graduate level. It’s something we specialise in here at Coastal Osteopathy. It is a refined and subtle type of osteopathic treatment. It uses very gentle manipulative pressure to ease away the stresses throughout the body, concentrating on the head. For full information please go to Coastal Osteopaths. Karen established Coastal Osteopaths, nearly 30 years ago. Coastal Clinic has evolved with the clients requirements. Cryotherapy has become increasingly popular for Coastal Clinic – treatments no longer available on the NHS…..